We believe that worship is a lifestyle. One means of our worship is through music. Therefore, music plays an important role in our corporate worship. Hymns and worship songs can teach us many things about the Lord and they allow us to focus on Jesus, the only One worthy of our worship. We have the opportunity in our corporate worship service to point the congregation to our Creator God through songs that are biblically and theologically sound. The Praise Team, Choir and instrumentalists lead corporate worship on Sundays and Wednesdays. Be committed to attending rehearsals the week in which you are scheduled to play/sing. 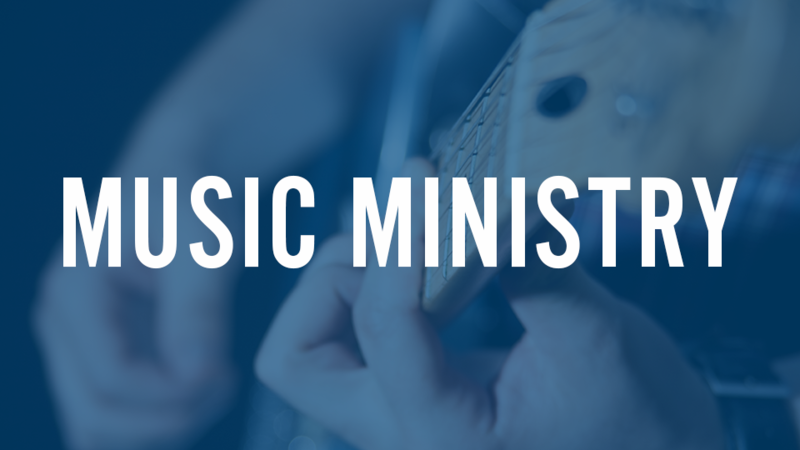 If you are interested in becoming a part of the Music Ministry of Faith Family, please Click Here.